…when the Moon goes dark — not visible in the sky at all — this is the perfect opportunity to discard things in your life you do not want. It is ALSO a wonderful time for cleansing. Because at the time of the New Moon (as well as the Full Moon)…our body’s capacity for detoxification and toxin removal is at its best. Just like the oceans’ tides — that ebb and flow with the electromagnetic effects of the Moon — our bodies are comprised mostly of water and are also naturally affected by this lunar influence. One of the vital elements to cleansing with the New Moon, is the detox bath. 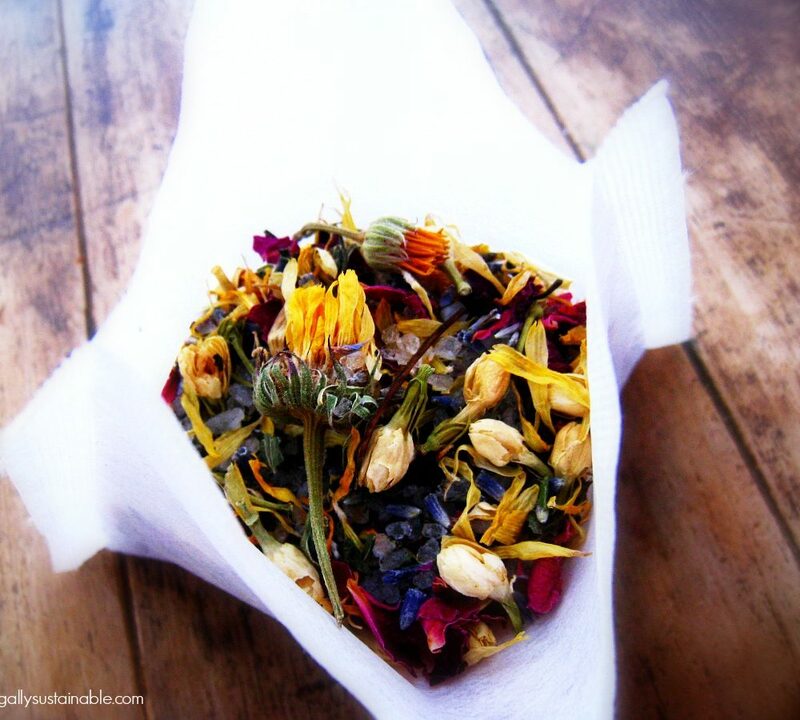 And today I want to share with you my herbal salt bath tea recipe. 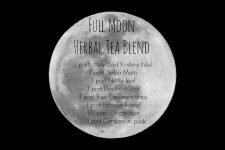 It’s a wonderful way to increase the vibrational energy of your New Moon ritual on the night of the New Moon and/or the day(s) before and after. *Use organic ingredients whenever possible. I have linked to the products I personally use and recommend. Add all ingredients to a quart-sized glass jar. Place lid and shake gently until well combined. Allow jar to sit overnight (this allows the herbs + oils + salts to steep and interfuse). 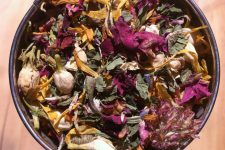 Measure 1/4 cup of mixture into one large tea bag (I personally love the large Press ‘N Brew Tea Bags from Mountain Rose Herbs) and seal with the use of a household iron or as recommended. Store tea bags in a glass jar or brown kraft bag. Prepare a hot epsom salt bath (2-3 cups epsom salt + hot water + tub). Add one bath tea bag to the tub. Dry brush the skin while waiting 2-3 minutes for the bath infusion to prepare (this is the dry brush I use). Selenite Candle Holder (Selenite is a crystal ally that injects an angelic, peaceful, and calming energy. 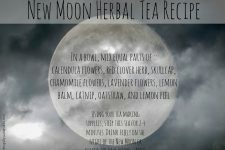 -Along with the New Moon herbal tea…be sure to drink plenty of water before, throughout, and after the bath. Another winner! 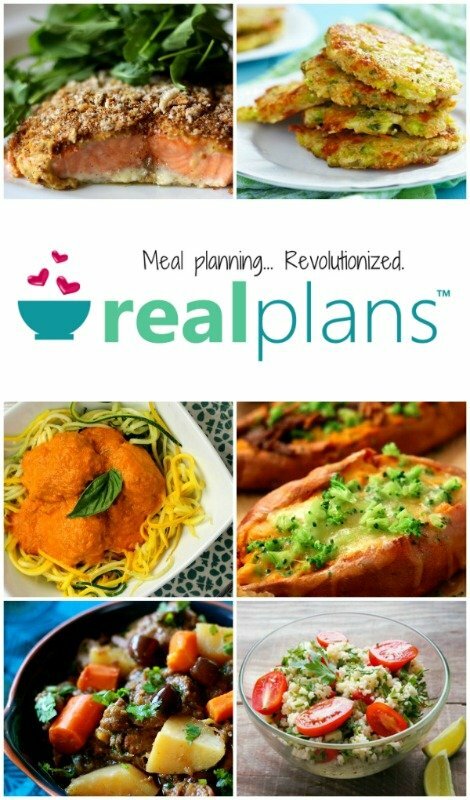 I wish you lived in my town so we could hang out and swap recipes and ideas! You may even inspire me to start paying attention to my blog again!